Meet some of your favorite LGBT YouTube phenomena! It's official... we're headed to Anaheim, California July 29-30, 2016, where we'll be exhibiting at the new Pride Con 2016 event. 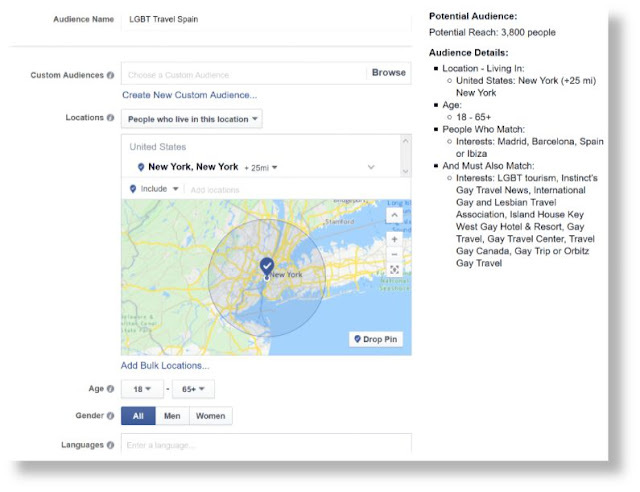 We're looking forward to meeting, schmoozing, hanging out and networking with some incredible LGBT talent and some of the "movers and shakers" in the LGBT Influencer, Blogger, Vlogger and YouTube Content Creator world, including the folks from Outfluential.com and TwoBadTourists.com. We met Thai and Long, the founders of Pride Con 2016, earlier this year at LGBT Week 2016 and realized straight away that these guys understood this YouTube world! Just this past weekend, they had a booth at VidCon, the biggest convention bringing YouTube Content Creators from around the world together. 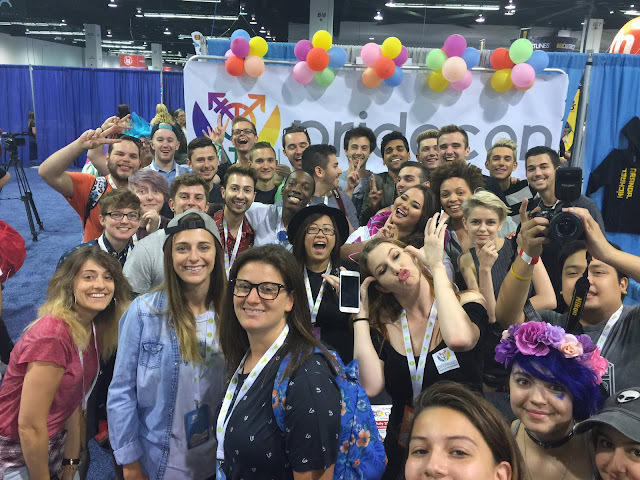 Their booth became a magnet for all things LGBTQ at VidCon... they even held an impromptu LGBT Meet Up, perfectly timed with LGBT Pride being celebrated around the world that day as well.